Colin Taber (Ossard Trilogy) has just released the first book in his new United States of Vinland series. 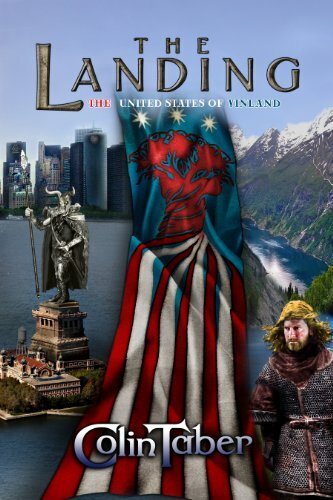 Hard alternate history from Colin this time, as the United States is founded not by Christian fundamentalists but by Vikings! This first book recounts the landing and first settlement as a few survivors of a Viking shipwreck struggle to tame the wilderness.